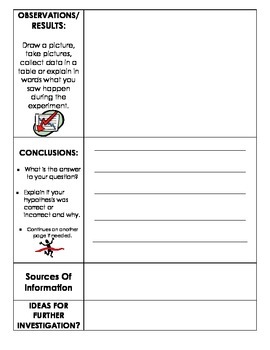 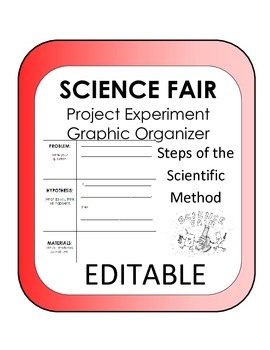 Science Fair Graphic Organizer, Brainstorm & Scientific Method Experiment set- up- perfect for setting up an experiment and the display board. 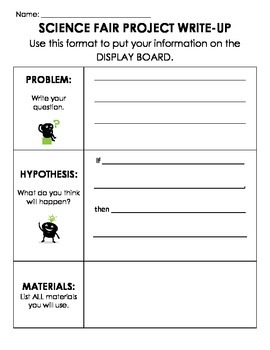 Makes the process super easy! 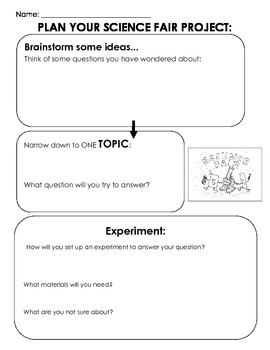 Also can be used for having students design their own experiments in class.